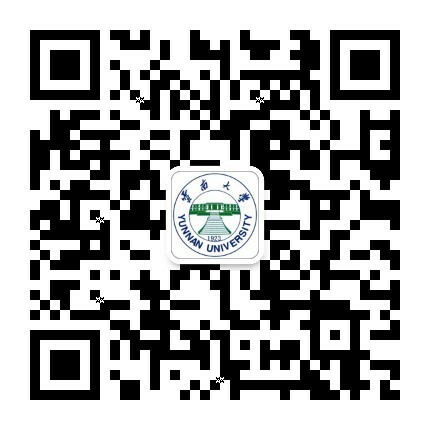 Students can use Campus Card of Yunnan University for dining and shopping inside the campus's canteens and supermarkets. There are four student dormitory buildings in Chenggong campus, namely, Zi Yuan, Hua Yuan, Nan Yuan and Qiu Yuan. Yunnan University Library consists of two parts, Donglu library and Chenggong library. Numerous service outlets of the top five state-owned commercial banks in China. At the north side of Donglu Library in Yunnan University, there is a Postal Service Center.